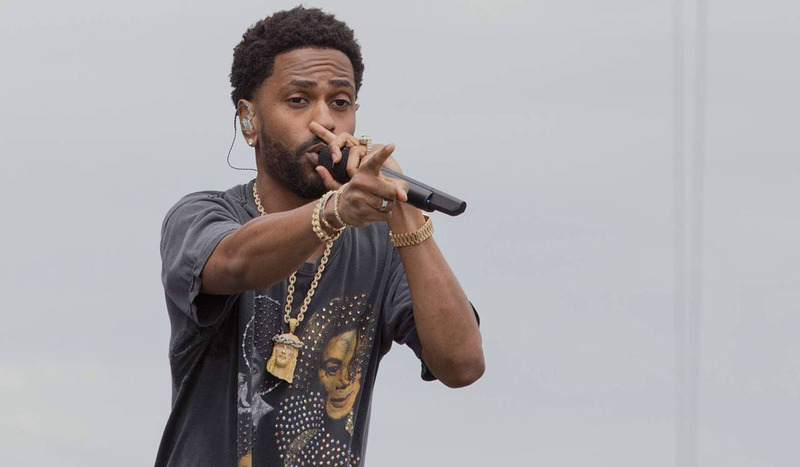 Big Sean gears up for his return to music. The Chi-Town artist got fans excited with tease of a new song. The snippet posted to Instagram tentatively titled “More Thoughts” and feature production from frequent collaborator Key Wane. Sean touches on his business relationship with Jay-Z, having Nigerian roots, investing in the Detroit community and his personal growth. This will be Sean’s first lp since 2017’s I Decided and Double or Nothing, his collaborative album with Metro Boomin.